Bhubaneswar: Prime Minister Narendra Modi will hold a roadshow in Bhubaneswar as part of his election campaign today. The Prime Minister will start his roadshow from near the Biju Patnaik International Airport and reach the public rally venue at Baramunda Ground covering Ganganagar, Siripur, City Women’s College, Nilakantheswar Temple, OUAT, Soubhagya Nagra, Khandagiri Square at around 4 pm. 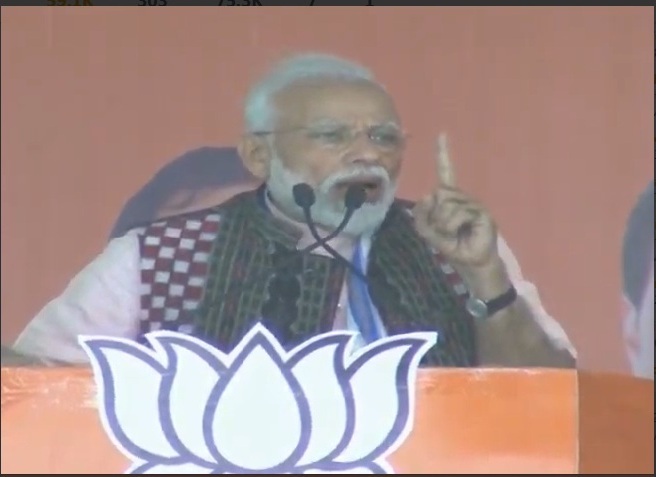 Party’s Bhubaneswar Lok Sabha and candidates of seven Assembly seats that comes under the Bhubaneswar LS will accompany Modi. Elaborate security arrangements have been put in place for the PM’s visit. Around 60 platoons of police forces, 150 officers and 12 IPS officers have been deployed for the purpose. This will be PM Modi’s sixth election programme in the State. 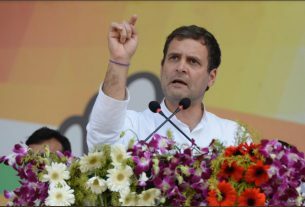 Earlier, he had addressed election meetings at Jeypore in Koraput district, Bhawanipatna in Kalahandi, Sonepur in Bolangir district and Sundergarh and Remed in Sambalpur district. 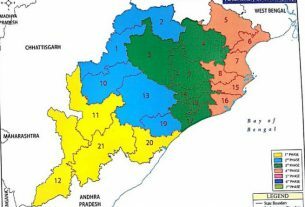 The Lok Sabha and Assembly elections are being held simultaneously in the State in four phases on April 11, 18, 23 and 29. 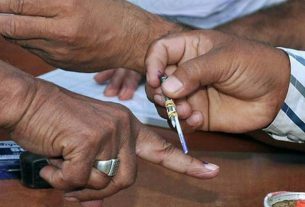 Polling in Bhubaneswar Lok Sabha constituency and seven Assembly segments coming under it will be held in the third phase on April 23.